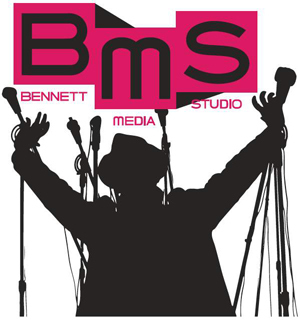 A new exciting event is coming up at Bennett Media Studio! On Sept. 28, our studio owner Ed Bennett will be the guest speaker and featured keynote speaker for Tech Seri. ES panel conference to discuss the interesting topic of the evolution of the music industry. Alongside, five other panelists, all from trendy and new tech-oriented companies in New York City will have interesting conversations with the audience as well. It’s definitely going to be a great opportunity for anybody who’s interested in the music industry, curious to hear about the insights from insiders and whoever wants to enjoy a great night with live DJ and drinks. 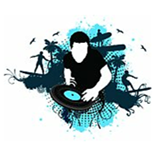 provide exclusive access to top names in the industry.